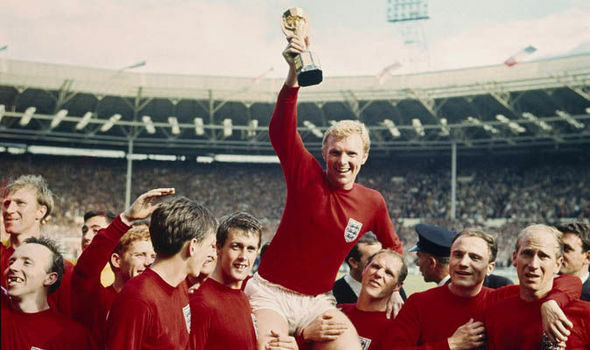 My first main exposure to the FIFA World Cup was in 1966, the year England won it. I followed intensely that whole tournament despite being away and void of television in the final week. The attraction for me was it involved the very best teams in the world playing each other at the heights of their powers, with (hopefully) at the end the best of the best emerging as champions (a boyhood dream). While I followed every World Cup since then, albeit with increasingly less intensely, since “better” things now occupy my attention and the idealistic maxim of yesteryear in this commercial age no longer applies. I suppose this time round I have watched more World Cup football than usual, helped by readily accessible viewing (live and catch up), even in India where I spent three weeks while the tournament was going on. My take was other than Germany’s shock exit of the group stages, it panned out much as could be expected. Most “no hopers” were eliminated as expected. The main point about the group stages, after all, was to qualify to the next stage and get better for the more challenging knock out stages. It is then that the real competition begins when each game played required a winner to progress. Seeing Europe and South America occupying 15 of the 16 places in Round 2 gave one a sense of “déjà vu. I was disappointed no African team made it, but their time will come, held back for now I feel because success remains linked to money. It was good to see a brave Japan team being the sole non Europe / South America representative. Also to mention in dispatches was a credible Iran team and South Korea who put the final nail in Germany’s coffin. Foolishly, Germany was my tip to win the tournament, despite their first game defeat against Mexico, but were lacking that basic ingredient needed to progress. The teams I fancied from the group games were the well organized Belgium team and Uruguay (who showed that extra magic I did not quite see in England). While I could not discard the Brazil side, who were undoubtedly skillful, their histrionics on the field turned me against them. So as I write we now know the finalists: France and Croatia and like my fellow English enthusiasts I found last night following hopes raised, that they were dashed at the end. While luck plays a part, especially when I comes to penalty shoot outs, of which we had a number, I would not argue these are the two teams that are most deserving. As for who will win it, I can’t say although I have a feeling it will be France, although Croatia deserve all the accolades for winning all their games thus far (albeit including two penalty shoot outs). As for England, while in previous years they failed to meet expectations, this time round they exceeded them. All credit to Gareth Southgate whose star has risen considerably as the tournament has progressed and the English boys for showing so much skill, character and team work. While they can count themselves lucky finding themselves in the “easier” half of the draw (by virtue of a final group game defeat by Belgium) they deserved to get to the semi finals and count themselves a little unlucky facing a skillful and, pertinently, more experienced Croatian team. The fact their exploits have kept the English nation on the edge of their seats, evidenced by all the St. George’s flags, and has lifted their spirits, speaks volumes, including the fact that national pride is not dead. I well remember the 1990 England semi-final defeat (by W.Germany on penalties). Along with yesterdays defeat these are England’s best result (other than in 1966) and that too speaks volumes. 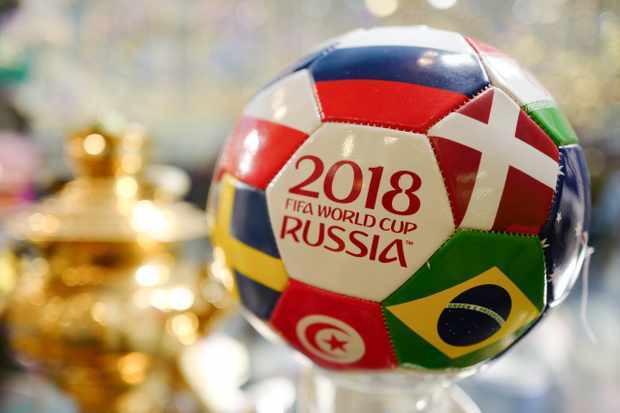 I suppose looking at it dispassionately (with the Final and the less appealing Third Place play off still to come) it has been a successful World Cup with many credible performances and a lot of good football played. I should add it has been well refereed with video referrals mainly working well and games overall played in a sporting spirit. While not the ideal (at least in some peoples’ eyes) venue, it has worked and Russia is to be congratulated for hosting a successful tournament. Update 15/07/18: Now the competition really is over and we have a champion – France. While their opponent, Croatia, may have felt a bit hard done by after a disputable second first half French goal based on a video decision, having had the better of the game up to that point, France getting two early in the second half goals effectively sealed Croatia’s fate. On balance the best side in the tournament won and the second best were runners up. As for the third place, Belgium deserved their third place final play off win against England, who did well to get so far and should only get better as a team. It was an excellent tournament that was full of entertaining football, with the advent of video refereeing to aid in more controversial decisions giving it that extra edge.